Maxse was born in 1832 at Effingham Hill, England. Maxse spent his early years in the army and, by 1854, was a captain. He was wounded at the Battle of Balaclava during the Crimean War and received medals of honour for his service (Stewart 505). In 1863, Maxse became lieutenant-governor of Heligoland and the next year was governor. He came to Newfoundland in 1881. As governor of Newfoundland, Maxse spearheaded construction of the island's railway and helped settle the French Shore issue. He didn't spend much time on the island, however, preferring to live in Germany with his wife. He was only the second governor to die in office. Maxse was been described as a cultured man and a good German scholar. 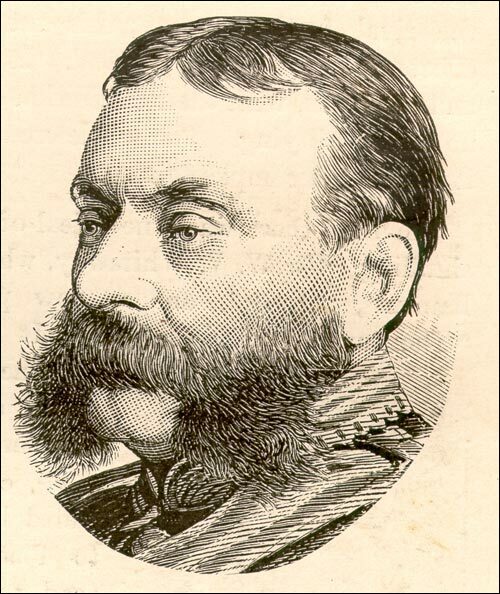 Before he died, he published an English translation of Prince Bismarck's Letters to his Wife and Sisters: 1844-1870. He died on September 10, 1883 in St. John's from injuries received at the Battle of Balaclava.